Lifesaving volunteer charity BASICS Devon, have been kindly donated vital Ordnance Survey mapping licences by ViewRanger for each of their 14 volunteer responders. ViewRanger is a GPS navigation app used by millions of people around the world to plan, navigate, record and share their routes. 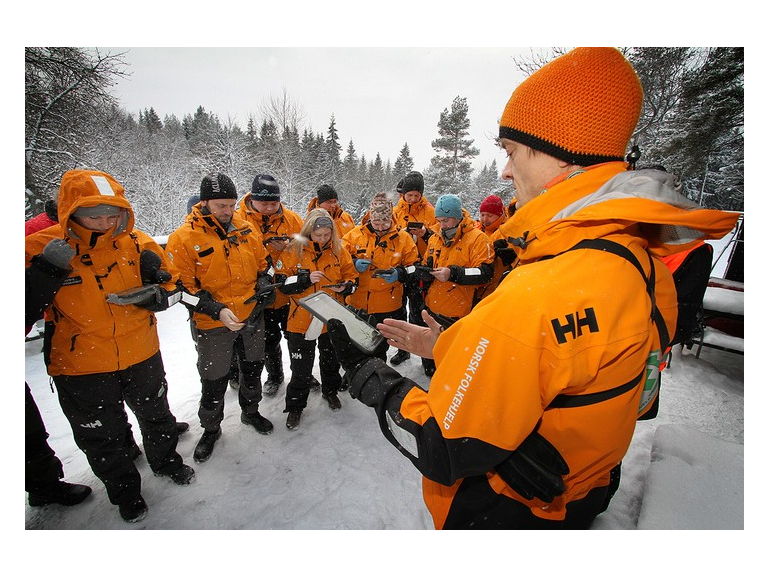 It is used and trusted by more than 400 Search and Rescue teams across Europe, the US and Canada. Combining the world’s best offline maps with interactive route guides and advanced GPS navigation features, ViewRanger is the ultimate tool. ViewRanger partners with 23 national mapping agencies and international cartographic publishers to provide high quality digital topographic maps; works with more than 600 organisations – including national parks and major outdoor brands – who publish and promote route guides through the app. As part of the ViewRanger VSAR Programme, the BASICS Devon volunteers are able to get online access to full-country mapping of their home territory, Devon. Routes can be planned on a PC via the ViewRanger website and then synchronised down to the doctor’s mobile devices which they will have on hand in an emergency. Incidents with their GPS tracks can be recorded and synchronised, printed and exported to enable BASICS Devon to fully monitor where the patients they have helped are in Devon. BASICS Devon are thrilled to be able to access this piece of technology and will be an essential resource in an emergency when minutes count.